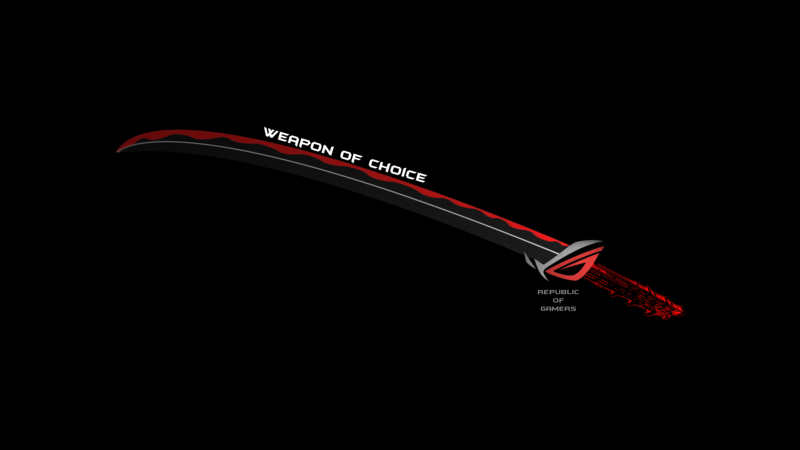 ASUS sent us their ROG Swift PG258Q 240Hz Gaming Monitor, and that got us thinking – can the average gamer actually see that many frames per second? 1. The quality of Dell laptops is very much satisfying. 2. 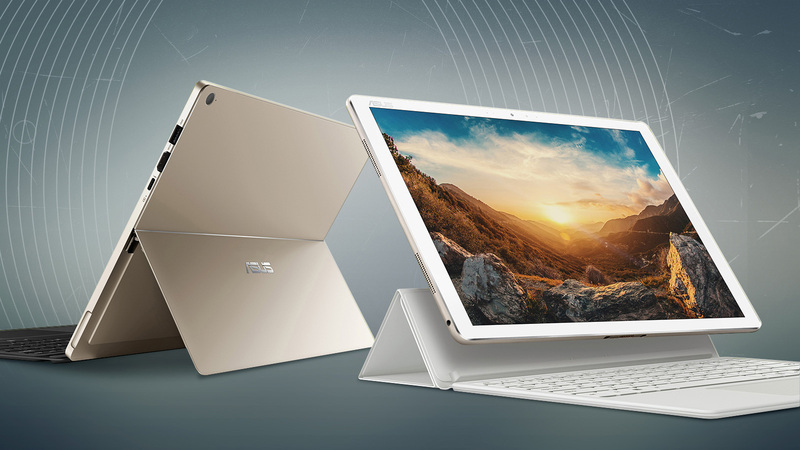 If you’re looking for the best combination of quality and features for the money, look no further than Asus.